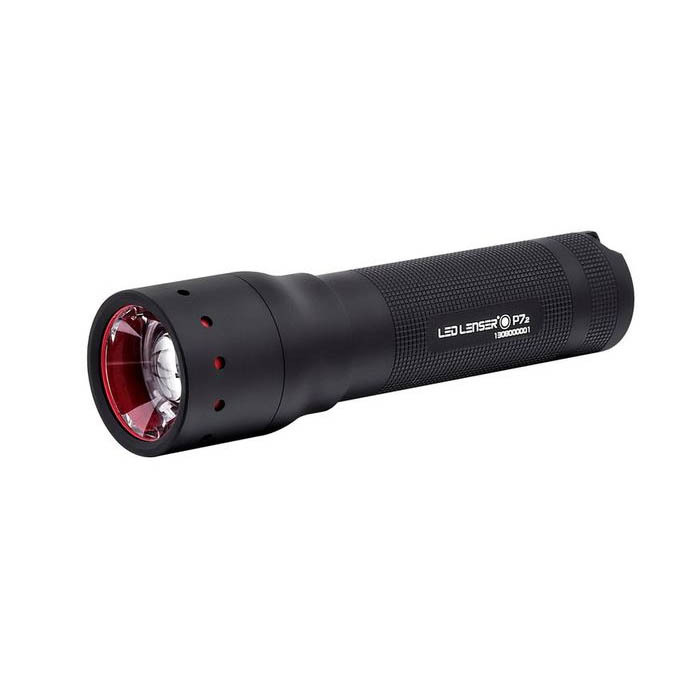 The new LED Lenser® P7.2 is an evolution of one of our most popular torches, the P7. Intricately re-evaluated from the inside out, this brilliant all-rounder offers an upgraded CREE® LED light chip which when combined with the re-calibrated patented Advanced Focus System optics, delivers a significantly improved level of lighting performance. Lumen output is now a stunning 320 on the ‘Boost’ light whilst both the spot and flood beams shine over a wider angle and with a stronger intensity of light. Combine these improvements with a larger switch, smart new matt black anti-slip finish, lower weight (only 175g) and overall handy size, and it’s clear to see why the LED Lenser® P7.2 should remain the torch of choice for many professional users.